THE LATEST INFORMATION IN THE REAL ESTATE INDUSTRY!! When homebuyers walk into a home for sale all five senses are actively scanning the environment. The sense of smell can send a strong message to the brain while the brain is busy formulating a first impression. Regardless of your home’s appearance, an unpleasant odor can turn buyers away. At the same time, pleasant aromas can invoke feelings of comfort, relaxation, happiness and peace. Carefully selected scents can actually help you get more dollars out of your home when combined with other staging methods. We have experience in creating just the right setting to present your home for sale. Feel free to contact us for a no obligation consultation and tips to make your property even more desirable. Let’s face it, no matter what kind of candle, spray or air freshener you use the fine scents will not cover up the smell of an unclean environment. The first smell to create is a clean smell. Don’t use overpowering industrial cleaners that leave strong scents behind. Even those scents are sometimes undesirable. Once your house is smelling clean and fresh, be very careful about the scents and methods of distributing those scents. Many people have allergies to spray air fresheners. Other people simply feel overpowered by the scent of a strong burning candle. Still others may associate certain smells with negative memories or experiences in their lives. Strong, overpowering smells may be offensive and may make buyers suspicious you are trying to cover up a bad smell. Play it safe by creating an atmosphere of natural scents and smells. Place fresh, fragrant flowers in strategic locations throughout the home for a subtle, natural scent. Flowers from your own garden are wonderful! If not available, fresh flowers from the grocer will do just fine. Consider whipping up a batch of fresh chocolate chip cookies as your guests arrive to create a homey feeling. Maybe you could choose the day of their visit to put a nice stew in the crock pot. Creating just the right ambiance in your home when staging it to sell could net thousands more in the final sales price. Remember, don’t over do it. Natural is best. 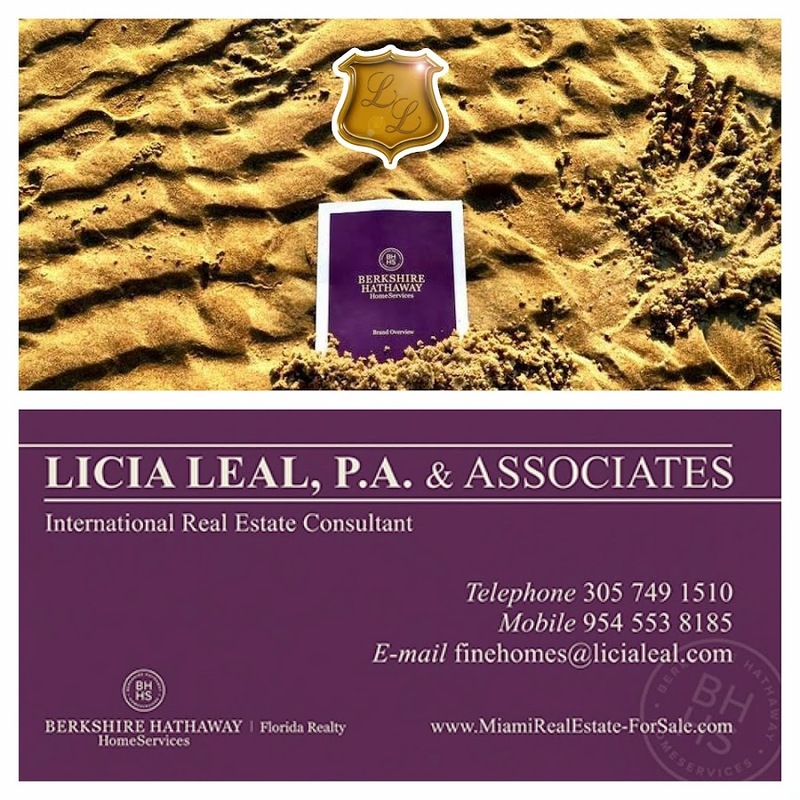 Licia Leal, P.A.. Travel theme. Powered by Blogger.